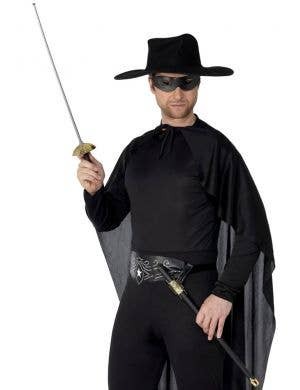 Oh what a dashing black-masked outlaw he is! 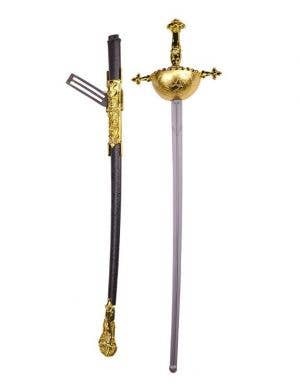 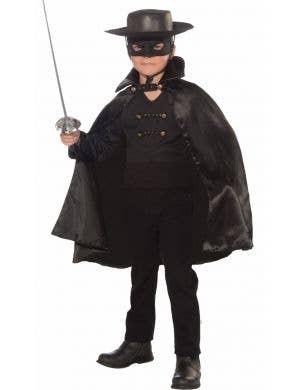 Protect the people of the land in cunning Zorro character costumes for adults and kids. 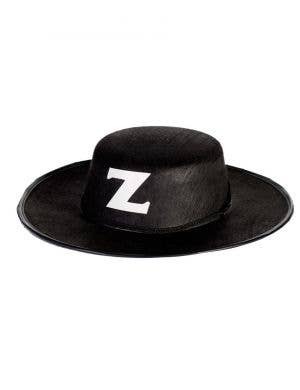 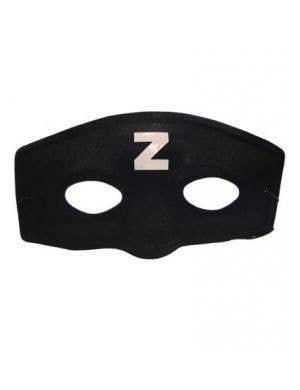 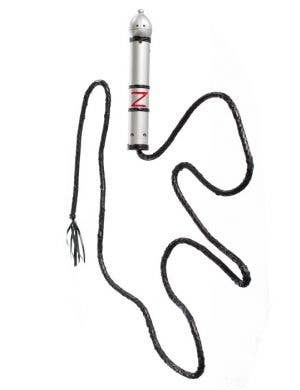 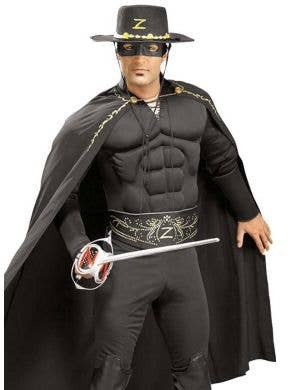 Shop online at Heaven Costumes for a fabulous collection of Zorro costumes complete with tell-tale black eye mask and sword so you can swipe that letter 'Z' into thin air! 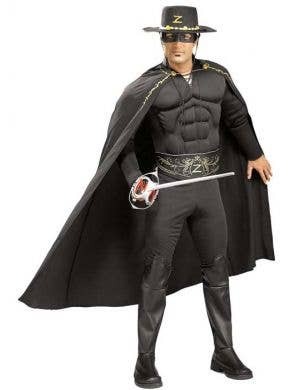 He's an unlikely Spanish superhero but can bring his game and take on any pesky villain! 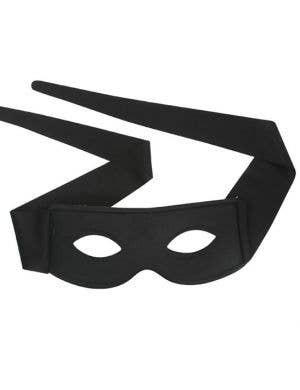 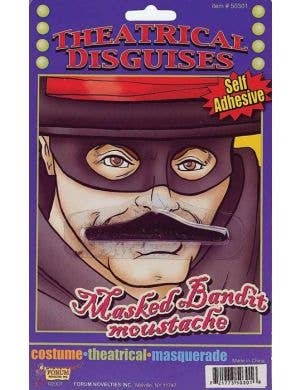 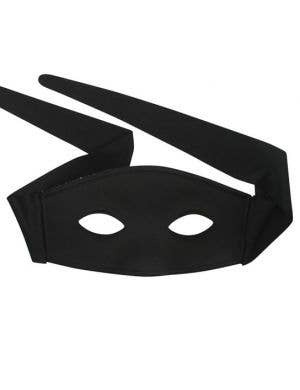 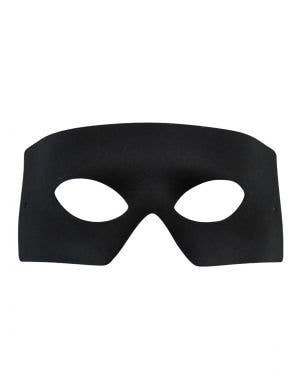 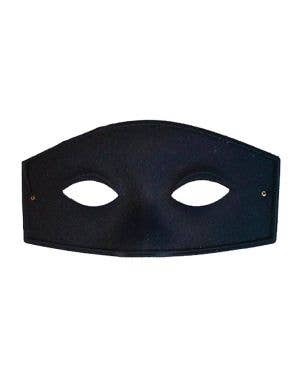 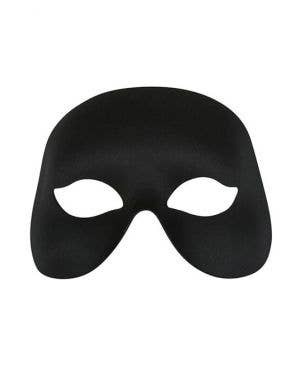 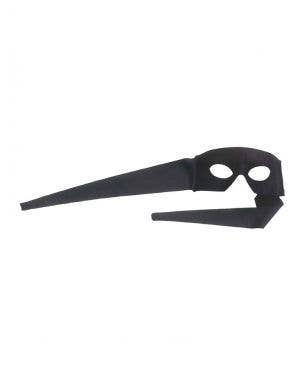 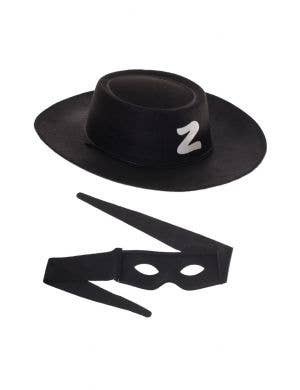 Zorro costumes are great for a superhero or tv/movie character themed fancy dress party.